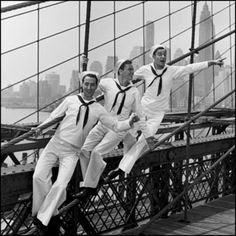 Jules Minshin, Frank Sinatra and Gene Kelly in a scene from "On the Town." The film will be screened at the 25th Anniversary celebration of Walter Reade Theater at Lincoln Center. Archive photo. CAN you believe it, the artist formerly known as Mos Def is really retiring from music? Thankfully, much other music continues at the Apollo Theater and other places, including Capitale. There the ‘20s roar back with The Great Gatsby Party 2.0. TELEVISION. 8 p.m. 5 Dec. Showtime at the Apollo. The two-hour program hosted by Steve Harvey airs on FOX. It is billed as a "reimagining of a classic talent showcase series" and will feature elements of the Apollo's famed Amateur Night competition. Special guests. 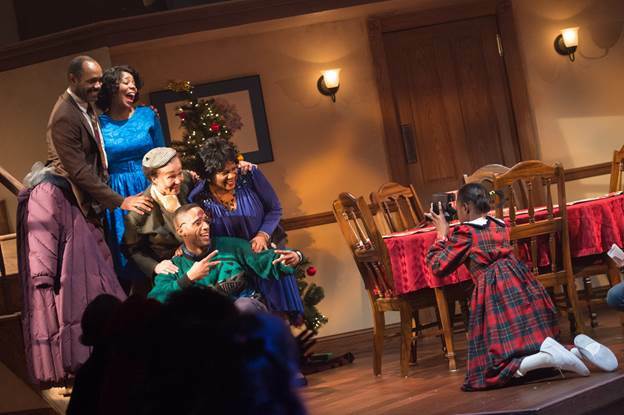 "The First Noel: A Musical" returns to the Apollo Theater for a second year. Photo courtesy of the Classical Theatre of Harlem. 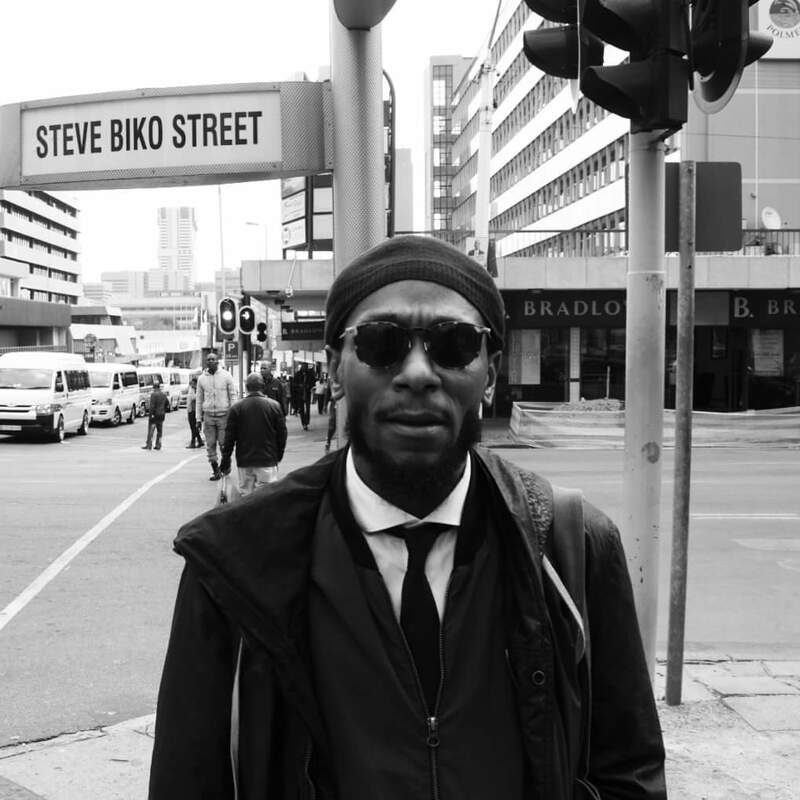 yasiin bey says goodbye to America with four concerts with friends. Photo from yasiin bey Facebook page. MUSIC. 8 p.m., 8:30 p.m. 21 and 22 Dec.; 31 Dec.-2 Jan. 2017. yasiin bey & friends. The artist formerly known as Mos Def will perform his last four concerts in the United States before his retirement from the music business. He is expected to perform songs from different albums at each concert and welcome special guests. Following these U.S. performances, he will journey to Africa to focus on his arts, culture and lifestyle collective, A Country called Earth (ACCE). Among his new pursuits is to be painting, some of which will be displayed anonymously at both the Apollo Theater and The Kennedy Center. Apollo Theater, 253 W. 125 St., New York. The Kennedy Center, 2700 F St., NW, on the bank of the Potomac River. 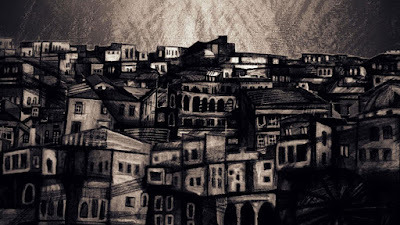 Washington, D.C.
Jalal Maghout's "Suleima" is an animation documentary in which one Syrian woman speaks for many. It will be screened on 15 Jan 2017 and is part of the Whitney's "Dreamlands: Immersive Cinema and Art, 1905–2016" exhibit. Image courtesy of Whitney Museum of American Art.